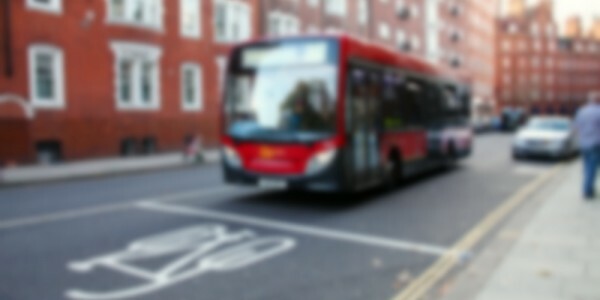 Bus lane fines: when are you allowed to drive in a bus lane? Is it ever OK to drive in a bus lane? Fear of a fine is putting drivers off moving into a bus lane if an emergency vehicle needs to pass. One in 10 drivers would not move into a bus lane to let a fire engine, ambulance or police car through - even if the sirens were on and the blue lights flashing, a recent AA Populus poll revealed. This figure is even higher in London, rising to one in six (17%) who say they wouldn’t risk going into a bus lane. Many UK cities fine drivers £60 for entering a bus lane; this is reduced to £30 if paid within 14 days. And local authorities across the country are raking it in from these fines. A junction in Lambeth, south London generated over £6m, the AA claimed. In Cardiff, the council’s final accounts for 2014/15 show they made £2.8m from bus lane and yellow box fines. The Telegraph recently revealed £3.7m had been generated through seven bus lane cameras and one mobile parking camera in Coventry between April 2012 and September 2015. In Scotland, figures released to the Sunday Mail show drivers in Glasgow were hit hardest with fines worth more than £7million handed out. Edinburgh fines were worth in excess of £1.5million while cameras in Aberdeen took the total to about £10million. The AA is now calling for an official investigation to be launched when fines from one bus lane exceed £10,000. 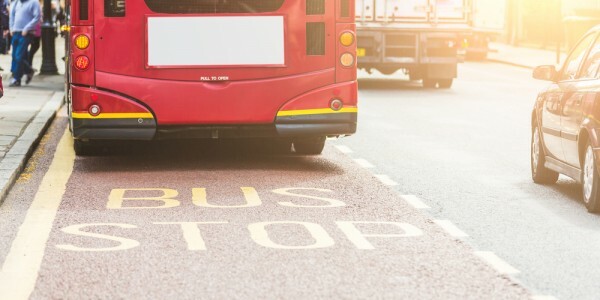 For motorists, rule 141 of the Highway Code applies: ‘unless otherwise indicated, you should not drive in a bus lane during its period of operation. You may enter a bus lane to stop, to load or unload where this is not prohibited’. But it’s quite different for cyclists. Rule 66 states: ‘most bus lanes may be used by cyclists as indicated on signs’. So when can you drive in a bus lane? In all cases it is expected that the stay in the bus lane is as brief as possible.